Highly Visible acreage located at the corner of Highway 66 and Lincoln Avenue. 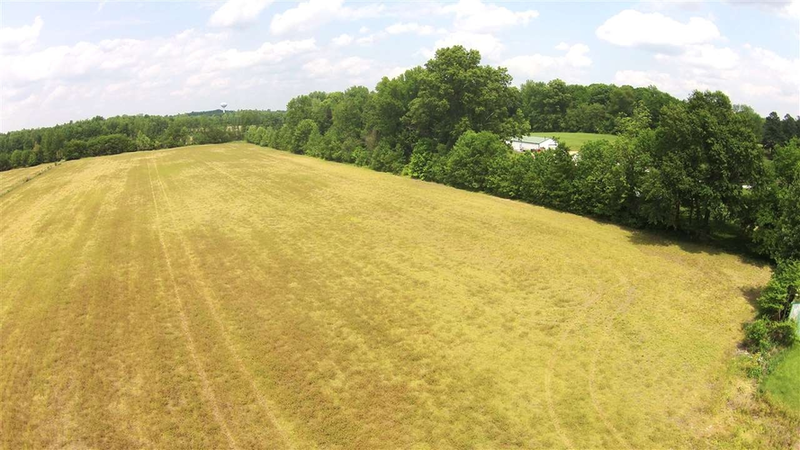 This acreage is a great opportunity for a residential or multi-family development in the best Warrick County School District and all utilities are available. Directions:East on Lloyd Expressway, Lloyd turns into Hwy 66, Property is on Left at corner of Hwy 66 and Outer Lincoln Ave.